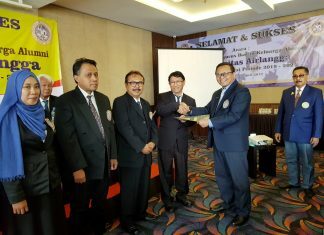 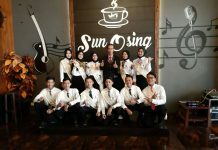 UNAIR NEWS – Student Management Skills Training – Basic Level (LKMM-TD) was a form of effort for student development by providing knowledge, skills and attitudes in management of student organizations both in university and outside community. 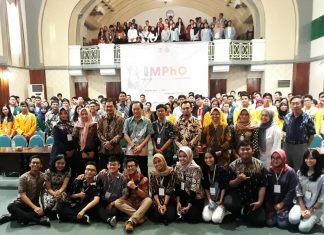 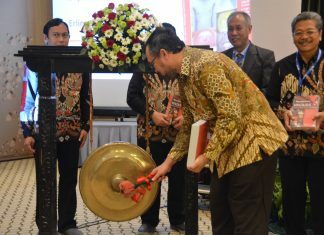 LKMM-TD held in PSDKU UNAIR Banyuwangi for three days, followed by hundreds of students from PSDKU UNAIR Banyuwangi. 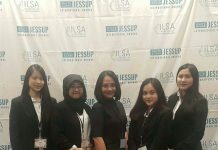 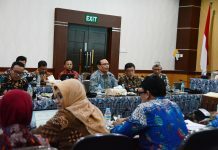 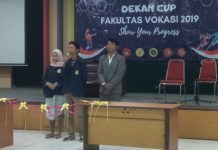 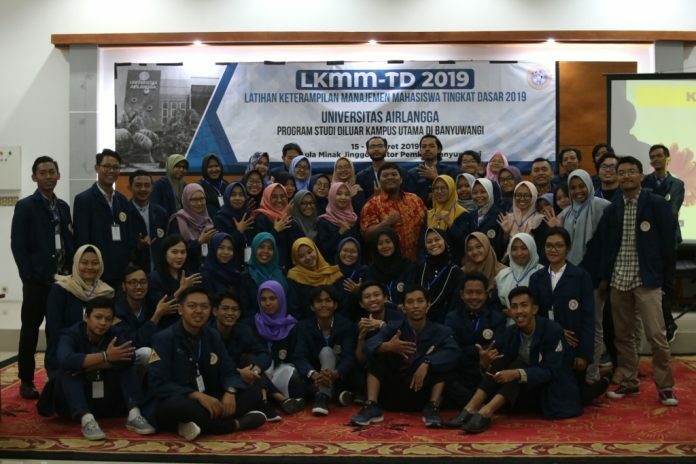 So, what does participants think about LKMM-TD PSDKU UNAIR Banyuwangi 2019? 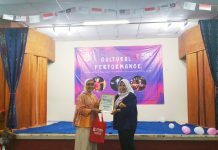 Does this program bring benefit to the participant? 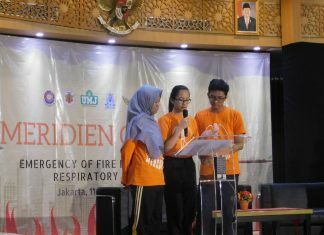 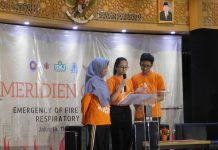 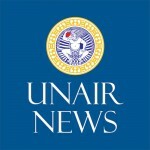 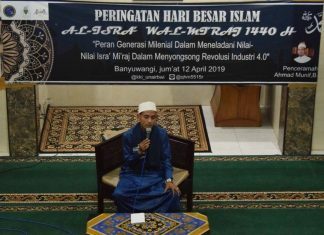 In here, UNAIR NEWS has summarized the opinions of several UNAIR Banyuwangi LKMM-TD PSDKU participants regarding to this program.